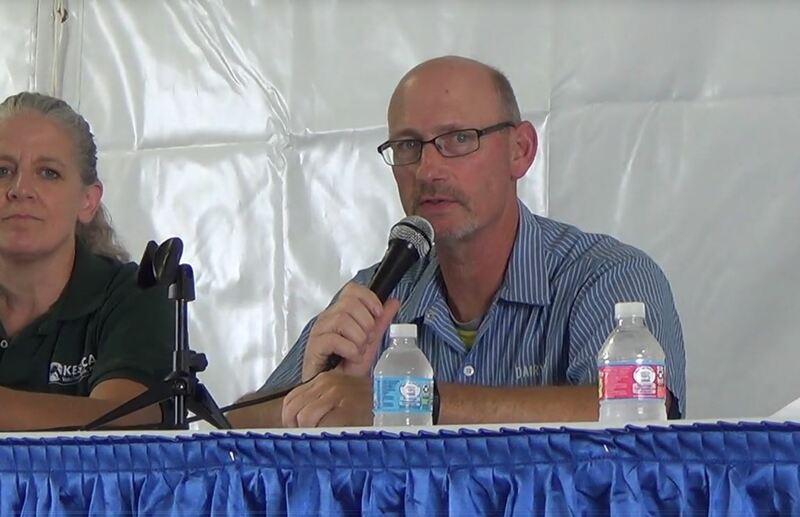 During the afternoon session of Monday’s Leadership Conference, David Darr, president of Farm Services and vice president of sustainability and member services, led a discussion regarding activities and resources available to help establish a culture focused on continuous improvement related to DFA’s Gold Standard Dairy Program. 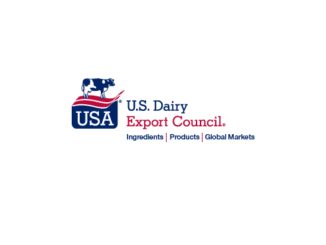 “This not only aligns us with the industry on animal care, but also aligns us with the goals of many of our customers,” David said of DFA’s industry-leading animal care and wellness, employee safety and training, milk quality and environment stewardship program. 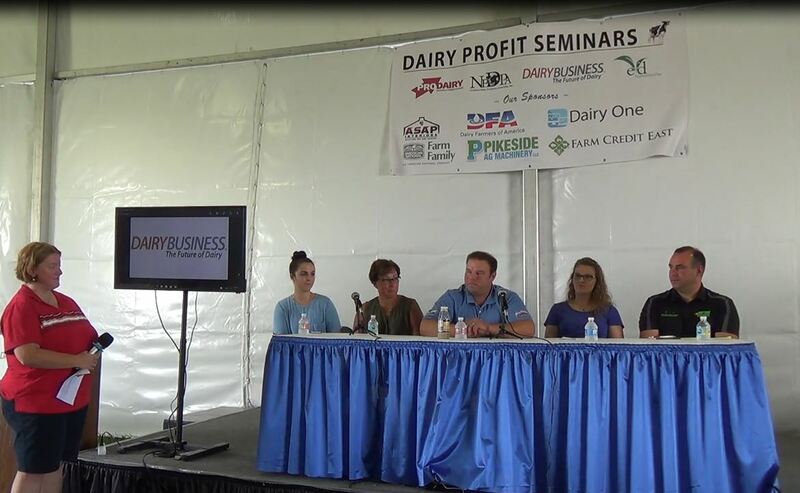 The panelists included: Mary Kraft, a DFA member from Fort Morgan, Colo.; Karen Jordan, a DFA Southeast Area Council Member and veterinarian; Dan Senestraro, DFA Board vice chairman, chairman of DFA’s Southwest Area Council and veterinarian; and Emily Meredith, chief of staff of National Milk Producers Federation (NMPF). DFA launched the Gold Standard Dairy Program in 2007 to assist members in establishing and maintaining the highest industry guidelines. NMPF established the Farmers Assuring Responsible Management (FARM) Program in 2009, and DFA members and staff are heavily involved in updating the program. “In my mind, the most important thing is that it has credibility and accountability; our customers respect it and our members value it,” Dan said of the program. During their early years, both programs worked to establish farmer buy-in. Now, however, they are seen as valuable tools. According to Mary, who with her husband and son operates two dairies in Colorado, having procedures in place on her operation was critical as they expanded and brought on a number of employees. “We learned early on, as we added employees, it was very important for us to put in place systems and protocols that could be read by everyone,” she said. 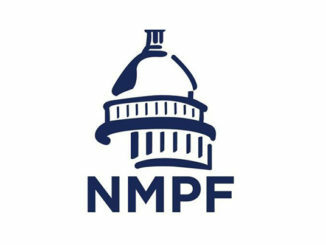 Emily, who leads NMPF’s FARM Program, said it’s important to keep the program simple for dairy operations to follow and manage, but also robust enough to satisfy increasing customer and consumer interest in on-farm practices. 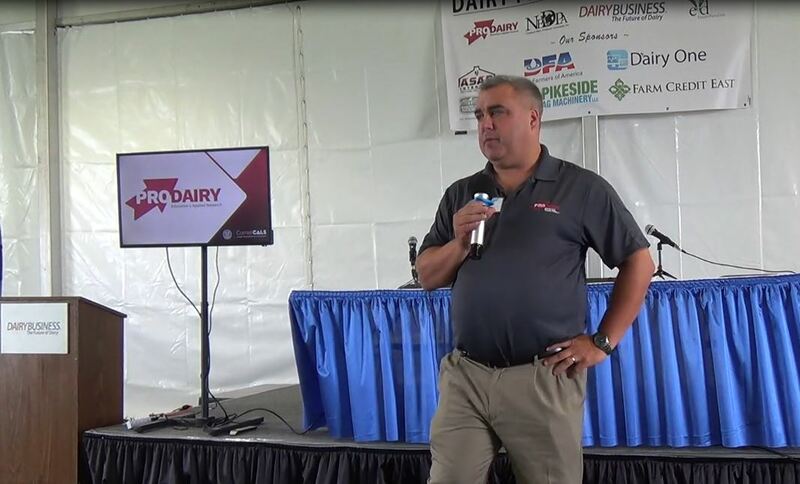 According to Dan, it’s important for dairy farmers and the industry to bring what they do on a daily basis to the customer and to create connections with the consumer in the grocery store.